Nina Green’s 30+ year career in healthcare includes executive positions at Quest Diagnostics, Novartis and GE Healthcare. 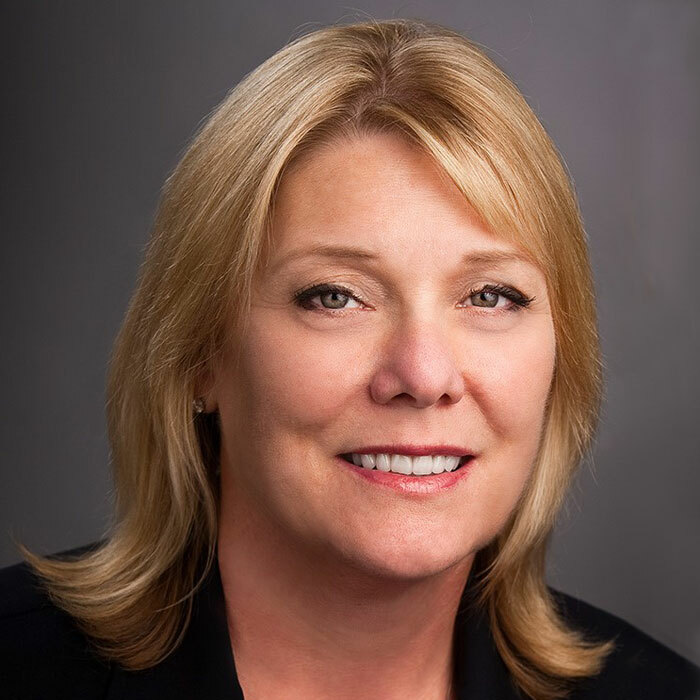 She is now an Agilent vice president and general manager of our Companion Diagnostics business. Why did Ms. Green choose Agilent? “Agilent is a company whose mission is to improve the human condition,”. Green says. “Our employees are passionate about being able to contribute to this every day, because their work connects directly to helping patients with cancer. Nina Green was recently profiled by Fairygodboss, an online resource dedicated to improving the lives and workplace for women. In a wide-ranging interview, Green discusses her career and offers advice for women seeking jobs. She also talks about what makes Agilent unique. “Agilent is an innovative company with a long history and track record of success,” Green says. “Our culture of innovation encourages employees to stay at the top of their game through continuous learning and development. Are you ready to join the Agilent team? Check out our Careers page!